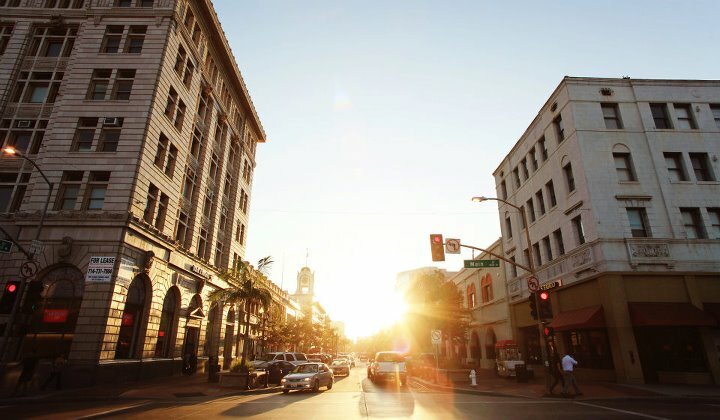 Santa Ana is truly a great place in which to live, work and play. It is a place for arts and culture, and home to never-before-seen exhibits, world-acclaimed artists, attractions, and classic architecture. It is a place for business, the world headquarters for global players, the site of business centers serving southern California, and the small business capital of Orange County. Santa Ana is known for its strong work ethic and for the pride of its neighborhoods. Santa Ana is a place with soul. This is where diversity brings people together, combining individual strengths to achieve a community in balance with economic vitality and livability. The welcome mat is always out in Santa Ana. Our citizens have been sharing our city with friends, family and visitors for over one hundred years. This website is your guide to finding the best products and services, community connections, and unique local attractions. Santa Ana has the businesses, schools and entertainment to delight even the most discriminating consumer. If you have business in Santa Ana, or if you’re here visiting, these pages will guide you to the services you need. In an urban center, you expect to find what you need and want. It’s all here in Santa Ana.